It’s a simple process! Fill out the form and get your fair cash offer NOW! New Jersey’s Hassle-Free, No-Obligation Way To Sell Your Home Quickly! Need to sell your house fast in New Jersey? We Buy Houses In New Jersey in Cash, in less than 30 days! If you need to sell your house fast in New Jersey, we can help! We’re Rock Hammer Investments – a local cash home buying company here in New Jersey. We’ve been helping homeowners here sell their homes fast, for cash, since 2008. In fact, we’ve bought hundreds of homes, and are located right here in Clifton. We’ll help you sell your New Jersey House Quickly for CASH without the hassle or headaches. 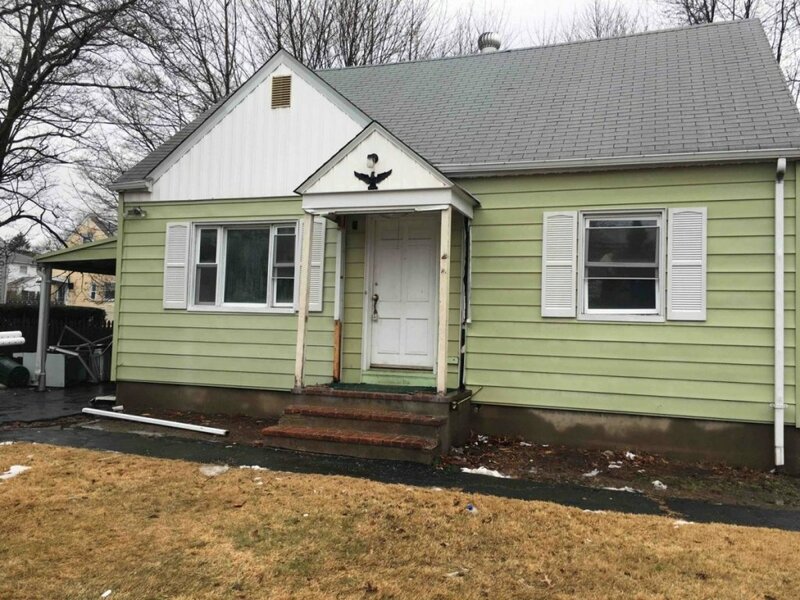 Because you are on this site, obviously you have New Jersey real estate for sale and you either want or need to sell quickly because of the stress or burden it’s causing you or your family. Not everyone gets how you’re feeling… you just want “out” of a property. We understand. We buy houses across Northern NJ, including Bergen County and Passaic County. We are always looking to buy houses with cash in New Jersey , including Northern NJ, Central NJ and all along the Jersey Shore. We can pay with cash so we are able to close around your timeline which may be quickly or in a couple months. Since 2008, we have been the local We Buy Houses New Jersey that gives you an all-cash offer but more importantly to treat you FAIR and PROFESSIONALLY. There are a lot of companies who buy homes quickly in New Jersey, so why work with us? Simple. Because we’re local, we’re ethical, and we’re transparent. We’ll buy your home on your timeline – whether that’s 7 days or 37 days. We aim to do win-win deals with homeowners. Our goal is to make the process of selling your home as fast, easy, and hassle-free as possible. It’s what we’ve been doing for almost 10 years now, since we were founded. We aim to be transparent, ethical, and fast. We strive to do win-win deals that are in your best interest, and we don’t pester or rush you. In fact, there is absolutely no obligation to take our offer once you hear it. If you’re looking for honest cash home buyers in Fair Lawn who can help you sell your home as fast as possible, we’d love to talk with you! Reach out today, or take a look at all the locations we buy houses in. We’re ready to buy your home for cash. We don’t want to list your home, we want to BUY real estate property in Jersey, whether it’s residential houses, property, apartments, or mixed use. we buy AS IS, meaning no contingencies and NO HOME INSPECTORS! we pay most normal closing costs, including your attorney’s fee! you don’t pay any commission! We are not Real Estate Agents or Brokers. We are local cash buyers. You don’t have to fix a thing – no paint, no broken windows, nothing! We can even empty out the house! Don’t lose your valuable time! We help property owners just like you in New Jersey, in all kinds of situations. From divorce, foreclosure, death of a family member, burdensome rental property, and all kinds of other situations. We buy houses in New Jersey and pay a fair cash price, fast. Sometimes, those who own property simply have lives that are too busy to take the time to do all of things that typically need to be done to prepare a house to sell on the market… if that describes you, just let us know about the property you’d like to be rid of and sell your house fast for cash. If you prefer to talk to someone in our office before submitting your property information, call us today at (201) 855-9098. We Buy Houses in Any Condition and can give you a fast, no-obligation offer to buy your property for cash. All offers are done in confidentiality – We respect your privacy.